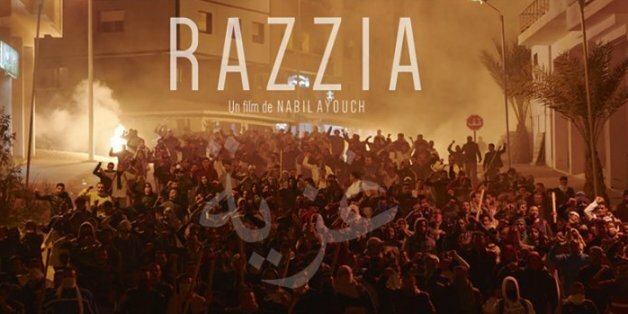 Morocco’s movie “Razzia” of Nabil Ayouch has been selected as candidate in the foreign-language category of the 2018 Academy Awards. The film was picked up by an independent commission set up by Moroccan Cinema Center (CCM). This commission is made of writers, directors, producers, distributors, plus a representative of the CCM. Last June, Ayouch became the first Moroccan to be invited as a lifetime member of the Academy of Motion Picture Arts and Sciences. The Moroccan movie-maker said that he “was surprised and happy” to be invited to join the Academy. “It is a recognition of my work by the world’s oldest film academy and will probably help Moroccan cinema, and the cinema of the region, to get more visibility in Hollywood”, he said. He added: “I think that it is a smart decision by the Academy Awards to open up to the rest of the world’s film industries, especially the Arab world, at a time when the U.S. administration is getting more aggressive and closed”. “Razzia” is his most ambitious project to date, weaving together five separate stories over a 40-year period. One of the film’s recurring themes is a reference to the 1942 classic “Casablanca”, starring Humphrey Bogart and Ingrid Bergman, which is ironically one of Morocco’s best-known symbols, even though it was shot entirely in Hollywood during WWII. “In both films, people are fighting against an ideology”, Ayouch said, noting that “Casablanca” brings “Razzia” closer to American audiences. Ayouch is Morocco’s highest-profile director amongst a select group of local movie-makers who have carved out significant international recognition over recent years, including directors such as Faouzi Bensaidi, whose “Volubilis” world premiered at Venice. During the ceremony, AMPAS will present Academy Awards (Oscars) in 24 categories. Written by: Peter Mulvany on September 18, 2017. Posted by Peter Mulvany on Sep 18 2017. Filed under Headlines, World News. You can follow any responses to this entry through the RSS 2.0. Both comments and pings are currently closed.